At the December 5th Inaugural Board meeting, Elizabeth Crowe, Trustee for Aurora/King/Whitchurch-Stouffville, was elected Chair by her fellow trustees. She served as Vice-Chair of the Board for the past two years and Chair of the Board for 17 years prior to her role as Vice-Chair. Cathy Ferlisi, Trustee for Concord/Thornhill was elected Vice-Chair. 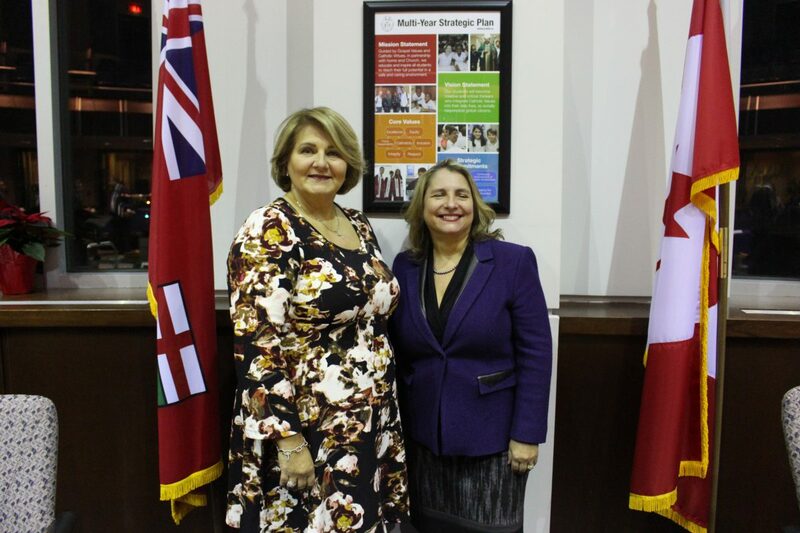 Cathy Ferlisi, Trustee for Vaughan’s Concord/Thornill was elected Vice-Chair of the Board, following a nomination by Trustee for Maple/Kleinburg, Teresa Ciaravella. “Our Board can be confident that Trustee Ferlisi will continue to approach all aspects of her work with integrity, inclusivity and the objective of putting students first with Jesus as our role model,” Trustee Ciaravella said. Ferlisi has served on the Board for seven years and she looks forward to working with her fellow trustees and staff to ensure a successful year. 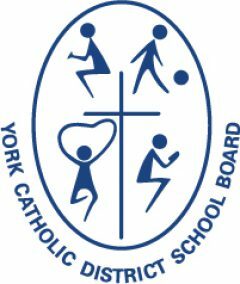 “I am humbled and honoured to serve as Vice-Chair of the York Catholic District School Board, and to be entrusted with this responsibility,” said Trustee Ferlisi. A special thank you to Bishop Kirkpatrick for celebrating our Board Inaugural Mass and to the St. Robert CHS Choir and musicians, under the direction of Mr. Chan and Ms. Koon, for sharing their beautiful voices and talent with us.